Xcorps Music TV is POWERED by RIVE! 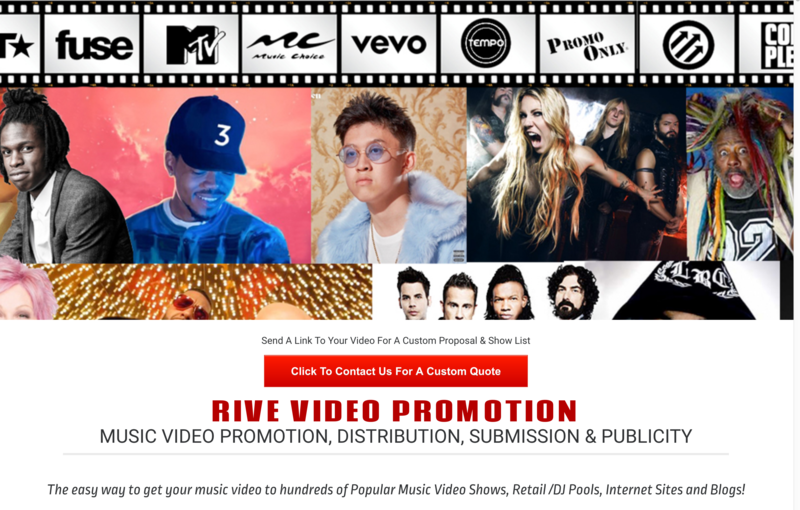 RIVE is a ONE STOP shop for Music Video Promotion and Social Media Management with over 20 years experience promoting music videos, and we have great relationships with network music programmers. 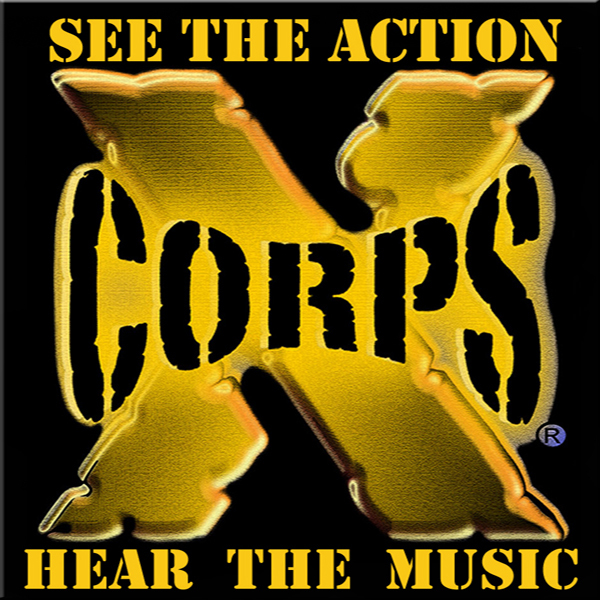 RIVE can introduce your music video to entertainment programmers like Xcorps TV, securing the airplay your music video needs to be seen by huge national and international audiences. It is THIS AIRPLAY that will ORGANICALLY INCREASE YOUR VIEWS by driving new fans to your social sites, YouTube and iTunes pages. Rive creates fans and fans create views! Mainstream POP, EDM, Indie Rock, Metal, Urban, Hip Hop, R&B, Soul, Reggae, Christian Rock, Holy Hip Hop.